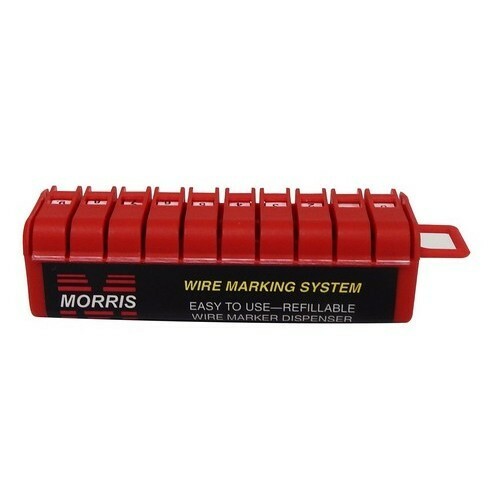 Wire Marker Dispenser Preloaded with legends 0-9 - Our Tyvek Tape Dispenser is very useful for marking wire on the job. Box Qty: 5 Dispensers This item does not ship to APO/FPO addresses. Voltage Markers (4) 120/208V - These High-Vis Voltage Markers are clear and easy to read. Cards Per Bag: 5 This item does not ship to APO/FPO addresses. Wire Marker Booklets 0-9 Cloth - Very durable Self-Stick Wire Markers keeps you organized. Save time and money on site and in-plant initial hook up, troubleshooting, maintenance, and repairs. Assures durability and minimizes the potential of tearing. 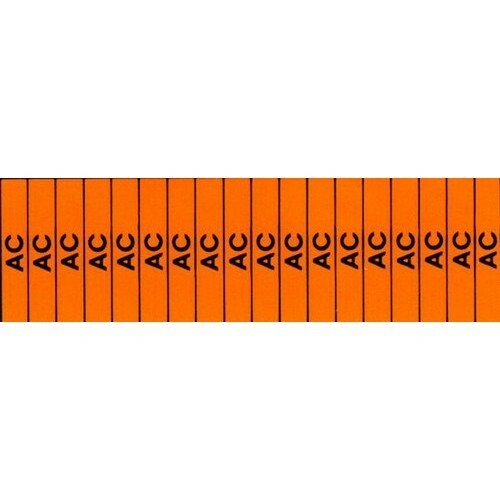 Voltage Markers (1) 480V - These High-Vis Voltage Markers are clear and easy to read. Voltage Markers (1) 120/208V - These High-Vis Voltage Markers are clear and easy to read. Voltage Markers (4) 240V - These High-Vis Voltage Markers are clear and easy to read. Voltage Markers (1) 230V - These High-Vis Voltage Markers are clear and easy to read. Voltage Markers (18) 120/208V - These High-Vis Voltage Markers are clear and easy to read. Voltage Markers (18) 480V - These High-Vis Voltage Markers are clear and easy to read. Voltage Markers (1) 120V - These High-Vis Voltage Markers are clear and easy to read. Voltage Markers (18) 277V - These High-Vis Voltage Markers are clear and easy to read. 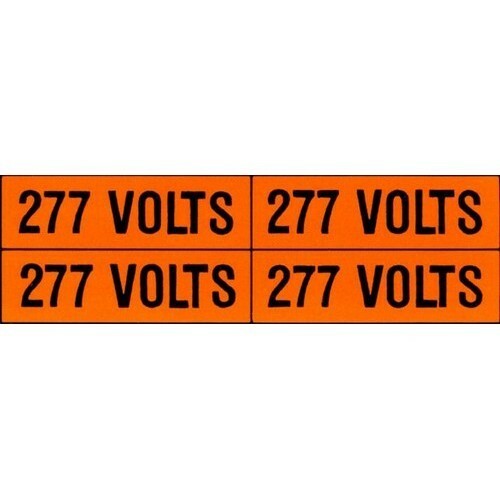 Voltage Markers (4) 277V - These High-Vis Voltage Markers are clear and easy to read. Write and Wrap Booklets 1"x 2-1/2" Write and Wrap Booklets 1"x 2-1/2"
Write and Wrap Booklets 1"x 2-1/2" - Easy, disposeable Wire Marker Booklet for wiring organization. Below is more info on our Write and Wrap Booklets 1"x 2-1/2"
Markers Per Each Legend: 1" x 3/4"
Bag Qty: 6 This item does not ship to APO/FPO addresses. Voltage Markers (4) 480V - These High-Vis Voltage Markers are clear and easy to read. Voltage Markers (4) 230V - These High-Vis Voltage Markers are clear and easy to read. Write and Wrap Booklets 3/4"x1-5/8" Write and Wrap Booklets 3/4"x1-5/8"
Write and Wrap Booklets 3/4"x1-5/8" - Easy, disposeable Wire Marker Booklet for wiring organization. Below is more info on our Write and Wrap Booklets 3/4"x1-5/8"
Markers Per Each Legend: 3/4" x 5/8"
Bag Qty: 12 This item does not ship to APO/FPO addresses. 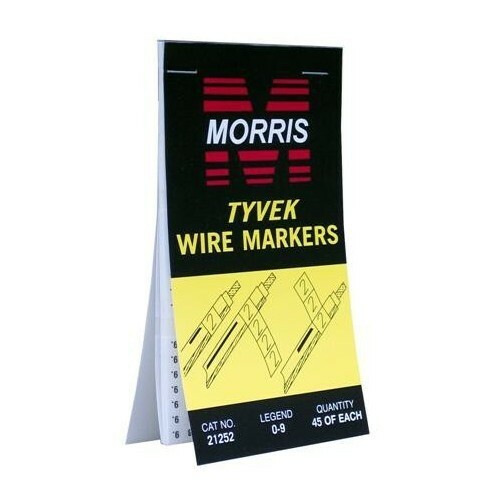 Wire Marker Booklets L1 L2 L3 - Very durable Self-Stick Wire Markers keeps you organized. Voltage Markers (4) Three Phase - These High-Vis Voltage Markers are clear and easy to read. Voltage Markers (4) 220V - These High-Vis Voltage Markers are clear and easy to read. Voltage Markers (4) 460V - These High-Vis Voltage Markers are clear and easy to read. Voltage Markers (18) 208V - These High-Vis Voltage Markers are clear and easy to read. Wire Marker Booklets A,B,C Cloth - Very durable Self-Stick Wire Markers keeps you organized. 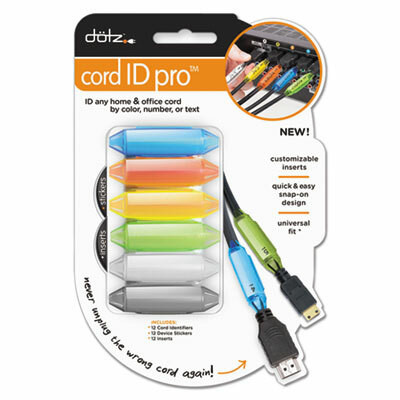 All-in-one identification system of colored and numbered identifiers makes installation and maintenance of cords and cables in residential, commercial and institutional environments fool-proof and professional in appearance. Reduces costly service calls by simplifying any relocation, replacement and reinstallation. 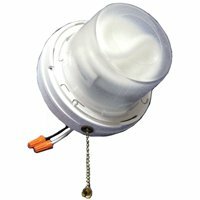 Identifiers with inserts are resistant to degradation due to dirt, dust, moisture and heat. 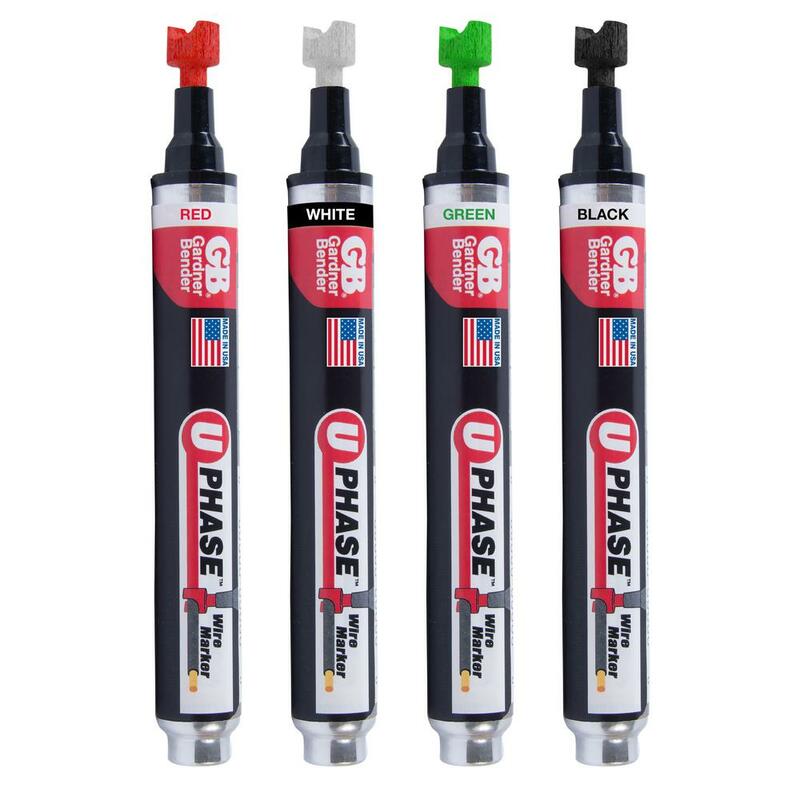 Compatible with popular 1/4" or 3/8" label systems. Cable Management Type: Cord and Cable; Color(s): 2 of each: Blue, Gray, Lime, Orange, Yellow; Channel Size: 1/8" to 5/16". Voltage Markers (18) 460V - These High-Vis Voltage Markers are clear and easy to read. Voltage Markers (18) 230V - These High-Vis Voltage Markers are clear and easy to read. Voltage Markers (1) 220V - These High-Vis Voltage Markers are clear and easy to read. 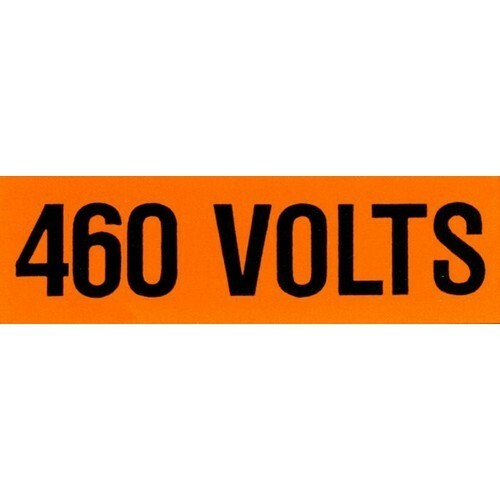 Voltage Markers (1) 460V - These High-Vis Voltage Markers are clear and easy to read. Voltage Markers (1) 240V - These High-Vis Voltage Markers are clear and easy to read. Wire Marker Booklets T1 T2 T3 - Very durable Self-Stick Wire Markers keeps you organized.